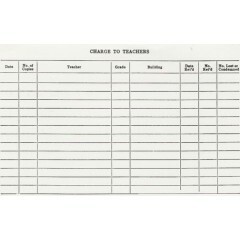 Text book record card. 4 x 6 size. 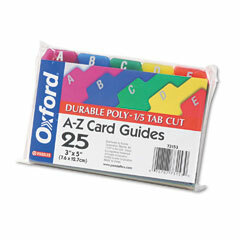 Index card stock. 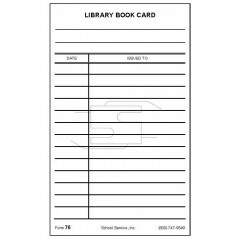 Stock paper color Whit..
Library book card. 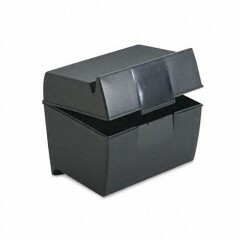 Size: 5 x 3 size Type: Index card stock For book issuance. 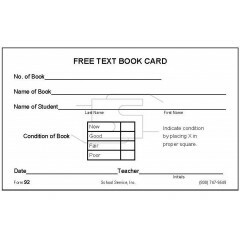 Pri..
Free text book card. 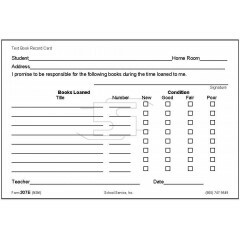 Size: 3 x 5 size Type: Index card stock Stock Paper Color: White Cu.. 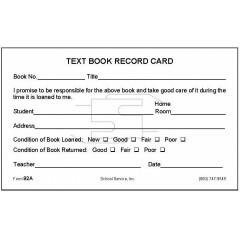 Text book record card. 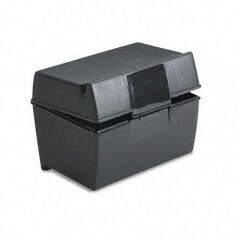 Size: 3 x 5 size Type: Index card stock Stock Paper Color: White ..
Discount Save 50%, Limited time offer, order TODAY! 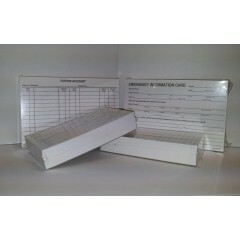 - Text book inventory card - 4 x ..